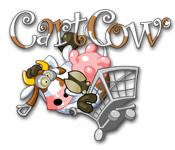 Cart Cow is rated 2.0 out of 5 by 1. Rated 2 out of 5 by SannaJ88 from Could be so much fun.. This game has so much potential. 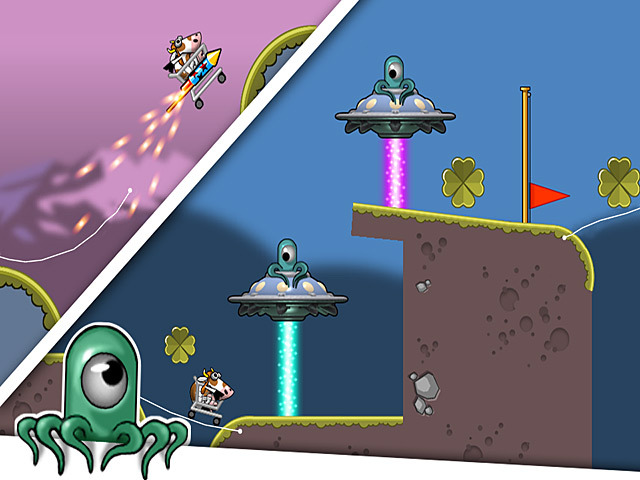 It's a great idea for a game but I don't know if it's the fact that I've got a laptop without a mouse or if it's just to hard to draw straight enough lines to be able to pass the levels. 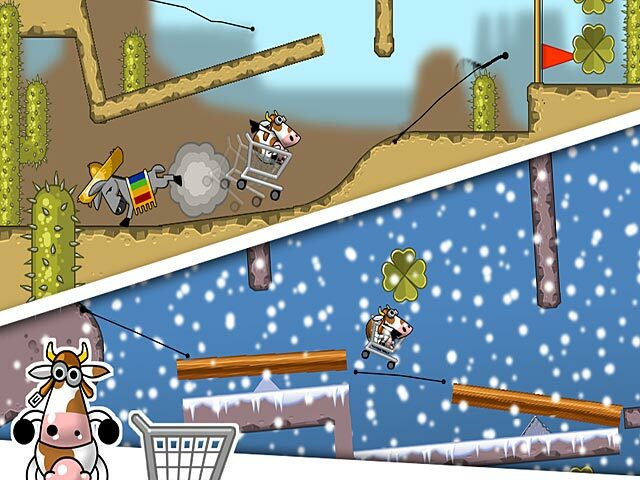 I'm disappointed in the unnecessary high level of this game..
Control a Cart Cow in this incredible Puzzle game! 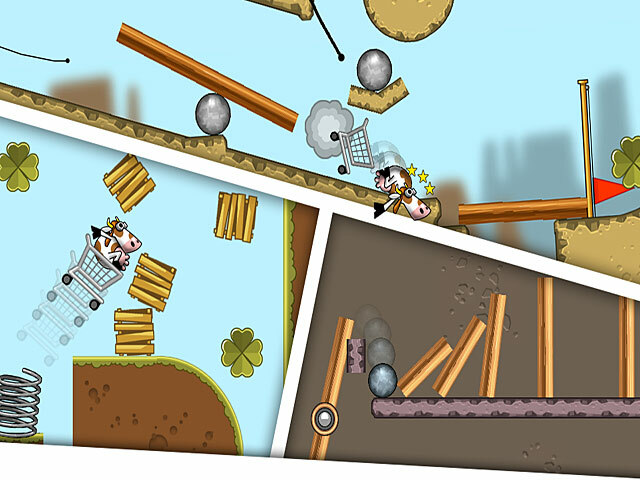 Draw a path for Lazy Linda’s shopping cart and help her get to the exit!